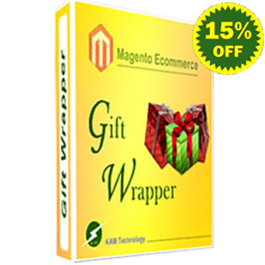 Shop by Manufacturer is a Value added feature for your Online Store Customers. This feature ensures Sales increase in Online Store positively. Your privileged customers are getting an extra cushioned feature to Shop by Brand and choose their products. Visit http://mage-extensions-themes.com/extensions/shop-by-manufacturer.html for more details. 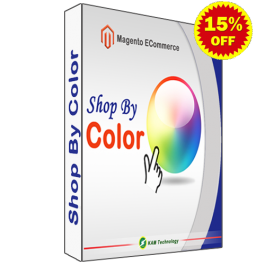 Shop by Color is a nice feature for your Online Store. 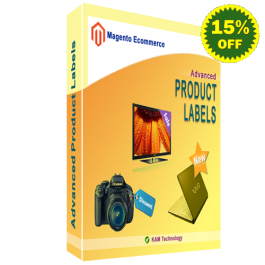 This feature will give customers a new look on your Online Store products. It adds value to the customers when the customer is able to shop by color and select their products. Visit http://mage-extensions-themes.com/extensions/shop-by-color.html to get the extension.